For the 13th time in succession, Porsche has finished top of the overall rankings of the 22nd “Automotive Performance, Execution and Layout (APEAL) Study”, conducted by US market research institute J.D. Power. Porsche has defended its top position among US customers: That is the conclusive result of the 22nd “Automotive Performance, Execution and Layout (APEAL) Study”, conducted by US market research institute J.D. Power. 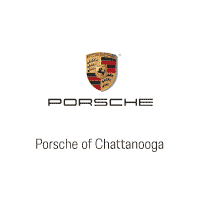 For the 13th time in succession, the sports car manufacturer has finished top of the overall rankings, meaning that Porsche remains the most attractive vehicle brand for drivers in the USA. 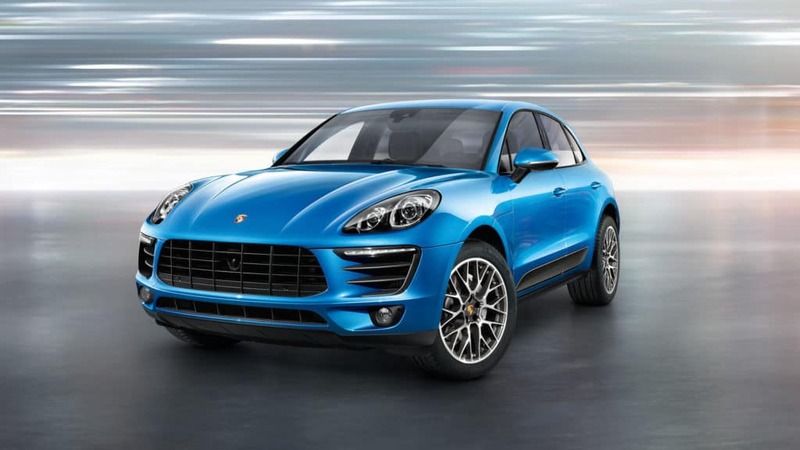 The Porsche 911, Cayenne and Macan models also took the top positions in their categories. More than 69,000 new car owners took part in the survey, assessing 243 models from 33 manufacturers in 10 categories. For the third time in a row, the Macan has taken the top spot in the “Compact Premium SUV” segment in the APEAL vehicle rankings. The Cayenne, a sporty, off-road vehicle, also scores highly in the eyes of US customers, powering to first place in the “Midsize Premium SUV” field for the sixth time since 2011. In addition, the Porsche 911 accumulated the most points in its class and was distinguished with the “Highest Ranked Appeal” award in the “Midsize Premium Sporty Car” category.